4 Skills Targets in 1 set. 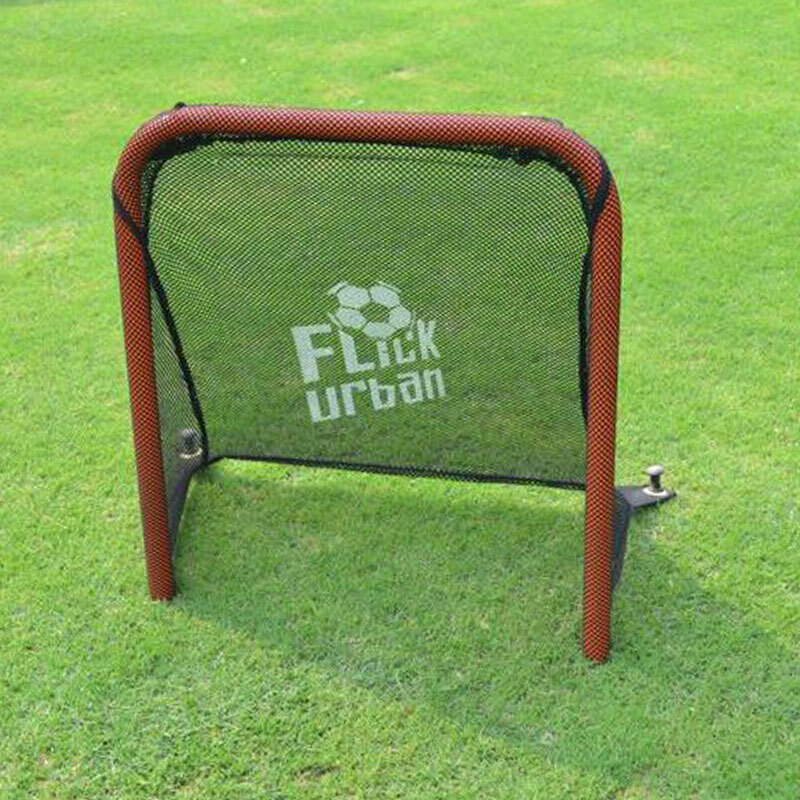 Can be used with or without a Football Flick Urban Skills Trainer. 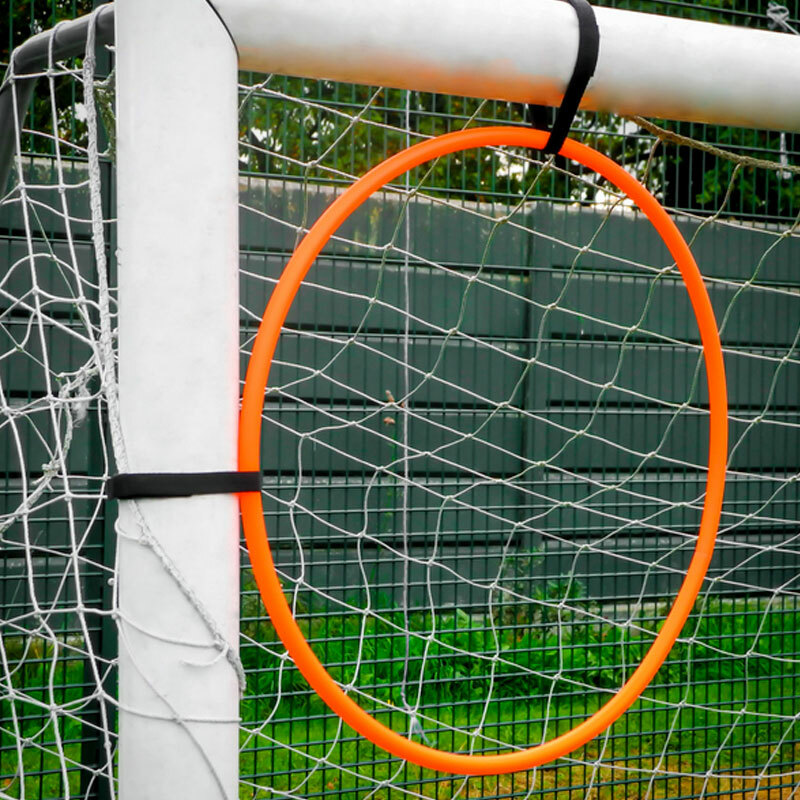 Shoot into the Moveable Target Hoop, the Football, the Goal Target Rings x 2 and into the Mini Target Goal. 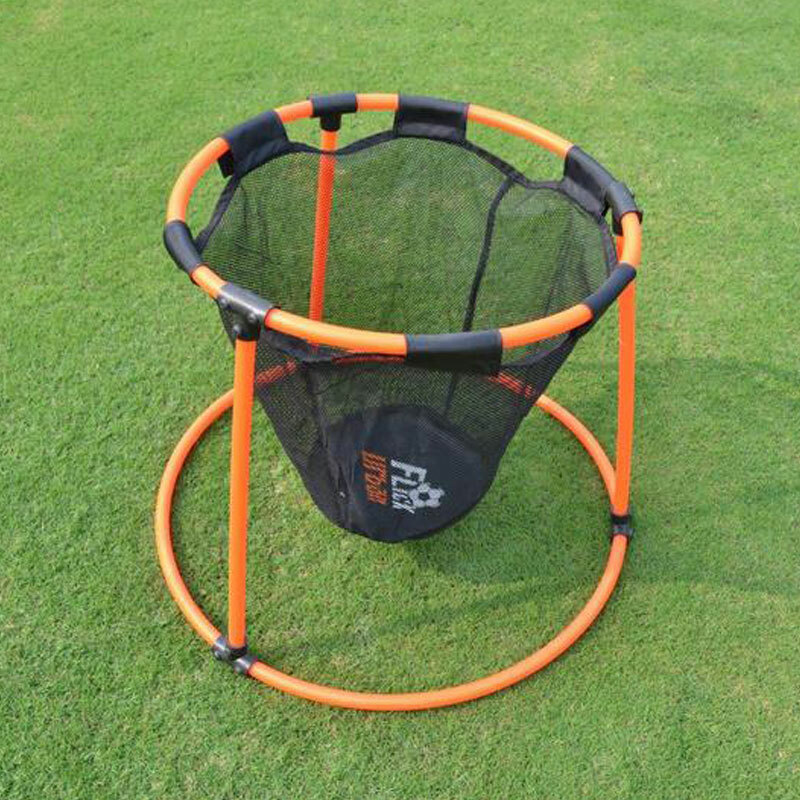 Target rings can also be ground based for control and placement accuracy. Test your skills, shooting and use different techniques of touch control and passing to hit each target. Football Flick Urban Skills Set can be used for Serious Play, providing endless fun in trying out new skills, creating a new move and using the 3 experiences as target practice. For those who wish to Play Serious the set can be used as a training aid that will helps improve control and touch. 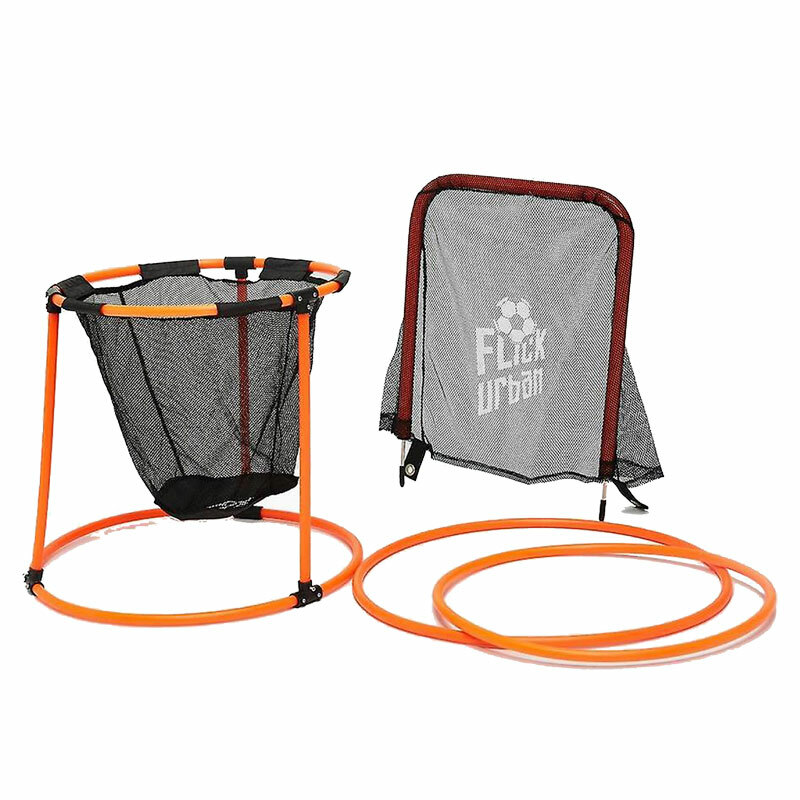 Imagination is the only Limitation when using the Football Flick Urban Skills Set. Whether playing alone or with friends, whether you want to be the next Lionel Messi or just try out a few new skills, tricks and targets, Football Flick Urban Skills Set will bring imagination, expression and fun to kids, teenagers, young adults and families alike.